Thank you to all those who came along to our ‘learn how to back carry with a woven’ workshop that we held at the Poneke Dojo in Newtown. 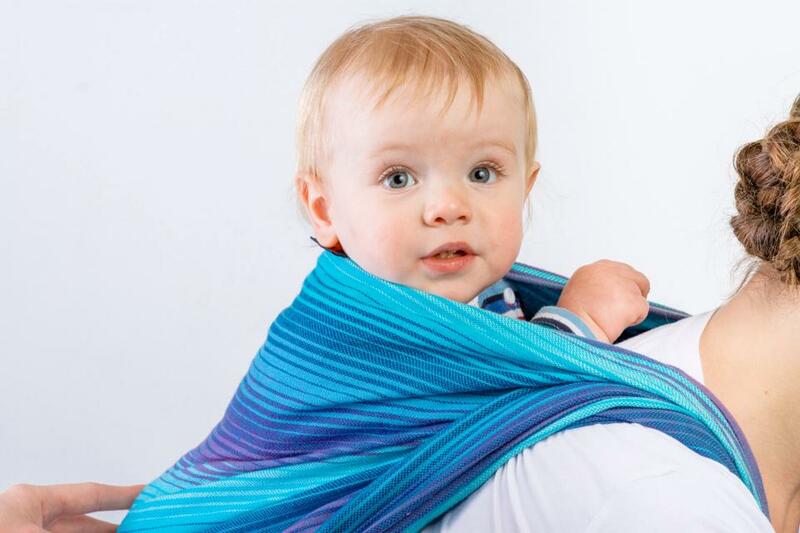 It was really nice to spend a bit of time getting to know you and see your beautiful wovens. We had a great session with some commentated demo’s by our experienced wrappers, learning different techniques for getting your baby on your back, and then practicing a ruck carry and a double hammock carry. We hope our attendees are all feeling confident with their back carries now and look forward to seeing some selfies. 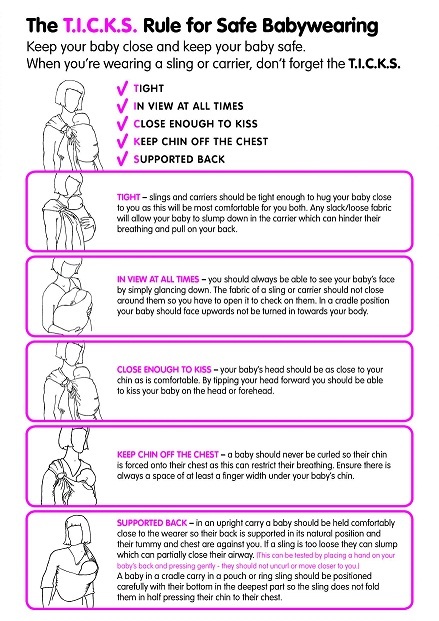 If you have any questions about back carries please feel free to get in touch with us via our e-mail babywearingwellington@gmail.com, or check out our ‘how to’ category for links to useful you tube videos for different types of carries. 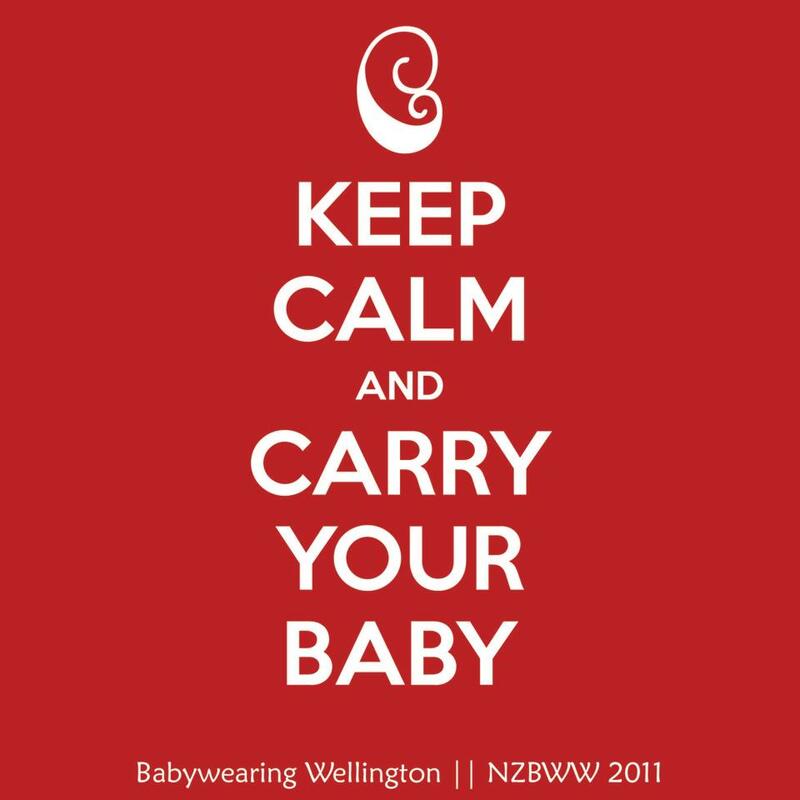 Tags: Babywearing Wellington, back carry, back carry workshop, woven. Bookmark the permalink.